Now here’s a very nice surprise! 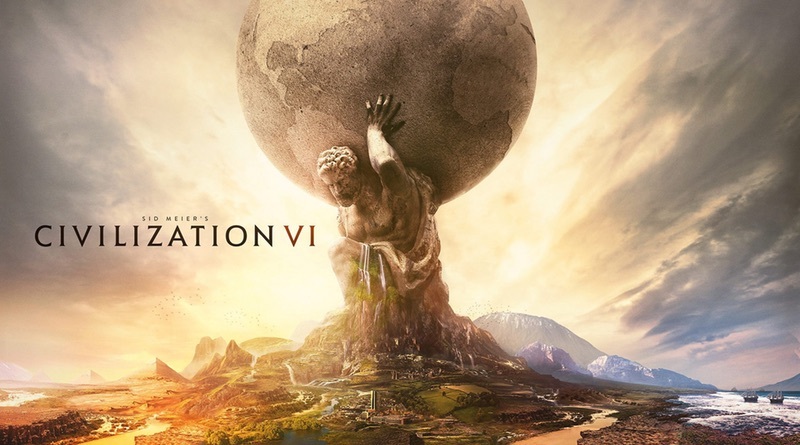 Civilization VI has been announced for the Nintendo Switch. The latest in the long-running strategy series is currently available on PC, but it’s the Switch that’s getting a port on November 16. The game will include the latest updates from the PC version. We imagine this was one of the announcements that was supposed to make it into the delayed Nintendo Direct yesterday. Firaxis Games has taken down its official page announcement, but Nintendo Life snagged the list of game features. Check it out! – PLAY YOUR WAY: The path to victory is the one you determine. Become the most scientifically advanced civilization, dominate through sheer military power, or become the foremost destination for the cultural arts. – THE WORLD’S GREATEST LEADERS: Play as one of 24 different leaders from various countries around the world and throughout history. Build an empire of lucrative trade routes with Cleopatra of Egypt, flex the military might of your legions with Trajan of Rome, or develop a powerhouse of culture with Hojo Tokimune of Japan. Each of the leaders can be played any way you prefer, with unique abilities, units, and infrastructure in their quest for victory. – EXPANSIVE EMPIRES: See the marvels of your empire spread across the map. Settle in uncharted lands, improve your surroundings, build new districts, and see your cities – and your civilization – prosper. – ACTIVE RESEARCH: Unlock boosts that speed your civilization’s progress through history. To advance more quickly, use your units to actively explore, develop your environment, and discover new cultures. –DYNAMIC DIPLOMACY: Interactions with other civilizations change over the course of the game, from primitive first interactions where conflict is a fact of life, to late game alliances and negotiations. – COOPERATIVE AND COMPETITIVE MULTIPLAYER: Up to 4 players can cooperate or compete for supremacy via a wireless LAN.